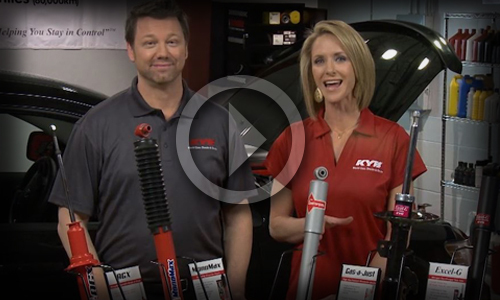 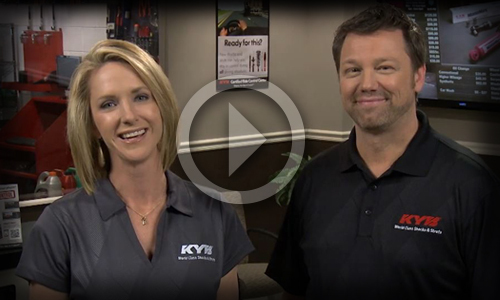 KYB Americas | The vehicle reacts unevenly or oddly over bumps. 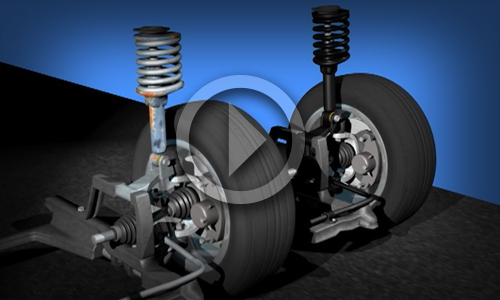 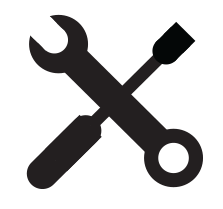 To ensure the vehicle performs safely and as designed, we recommend replacing shocks or struts in (left & right) pairs. 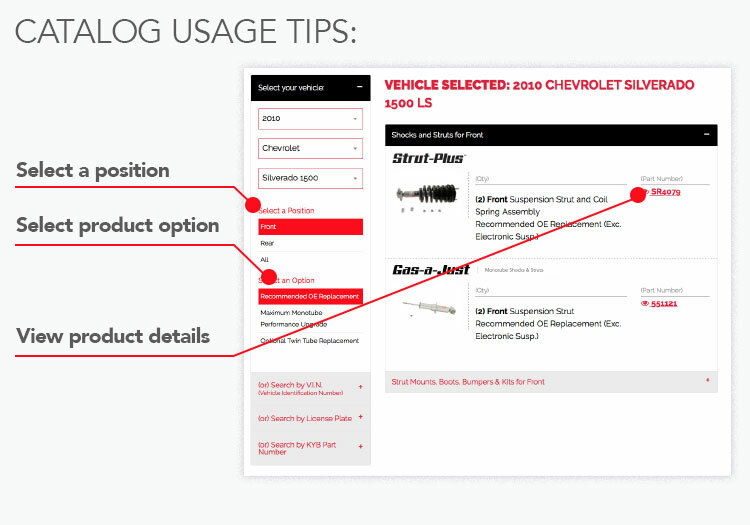 When the damping rates are significantly different from side to side the vehicle body and wheel movement variations can cause handling abnormalities. 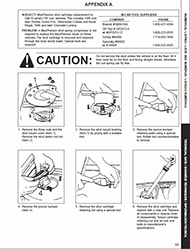 Does any fluid need to be put into the strut housing when replacing a cartridge-style strut?